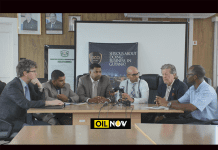 The Georgetown Chamber of Commerce and Industry (GCCI) is calling for a clear definition of “local content” and believes this should take effect as early as the exploration stage, in Guyana’s oil and gas sector. 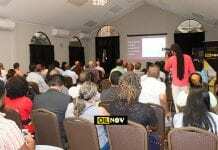 GCCI, which represents 180 private sector companies in Guyana, had done an extensive review of the draft Local Content Policy framework which Trinidadian consultant, Anthony Paul, had authored at the request of the Guyana government. Paul is currently in Guyana meeting with stakeholders for talks on the draft document. 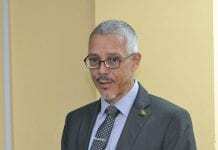 President of the Chamber, Deodat Indar, met with Paul at the Ministry of Natural Resources on Thursday where some of the concerns GCCI had raised in its review, were discussed. 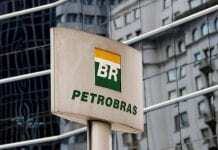 “I would be happy if I see some level of ring fencing for some supplies into Exxon and any other operator that comes after them, during the seismic testing, exploration, well development and pre-production set-up. During that process there; all of the services and goods that Guyanese business can supply, let us supply,” Indar stated. 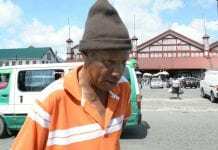 The GCCI President said he is not suggesting that special preferences be put in place for local businesses across the board, but believes that those capable of providing goods and services should be the first in line to benefit in this regard. “I would hate to see we have an industry that is a frontier and our people are not benefiting from it,” he said. 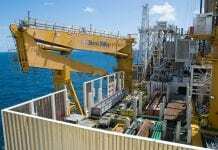 Indar said the Chamber has found that in the preliminary stages of seismic testing and operations offshore, several foreign companies set up “shop fronts” in Guyana by merely registering the business locally, and in so doing, are deemed local. “We need to have some level of definition for what a local company is or a resident company. 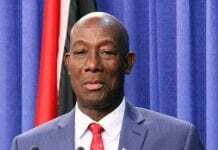 There must be some criteria used to determine what makes a company “local”; if only a part of their revenue is expatriated back, if most of their employees come from Guyana, if most of their assets for that particular venture is located in-country…there are different ways, and models that can be used,” he said. 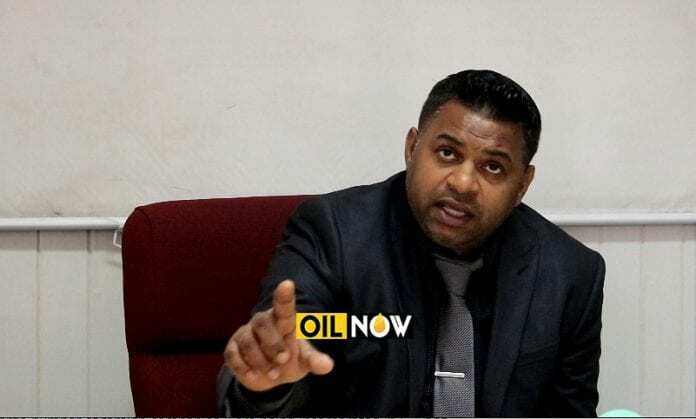 Director of the Guyana Oil and Gas Association (GOGA) and Attorney-at-Law, Nigel Hughes, indicated in July that a large number of foreign companies were being incorporated in Guyana on a weekly basis, based on what is being seen at his law firm. While the influx of foreign companies remains a concern for the Guyanese business community, the private sector also recognizes the need for training and capacity building locally, and have been supporting initiatives that provide for knowledge and skills transfer in the sector. Already, GCCI has supported and facilitated a Trinidadian trade mission which visited Guyana in June and the business community will be hosting a Canadian trade mission due in the country during the week of September 11-15.